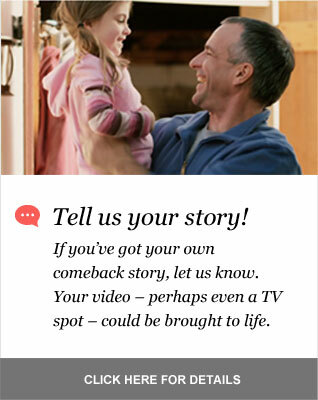 TV Ad: “Stephen” - Fairlawn Brought Me Back - 28 years & thousands of comeback stories. Tell Us Yours! Fairlawn Rehabilitation Hospital was named HealthSouth Corporation’s 2012-2013 Hospital of the Year.